Users complain it's harder to tell where they’ve been. 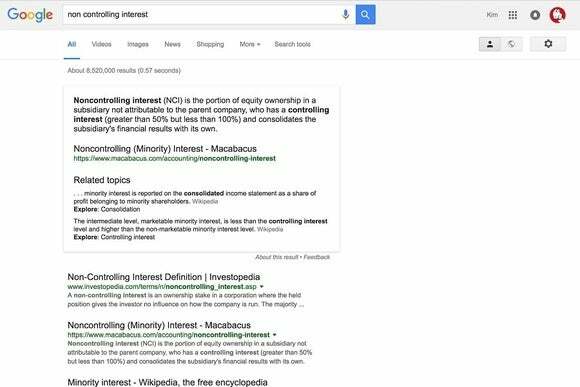 Google is considering a big visual shake-up for its search results that renders links in black instead of blue. 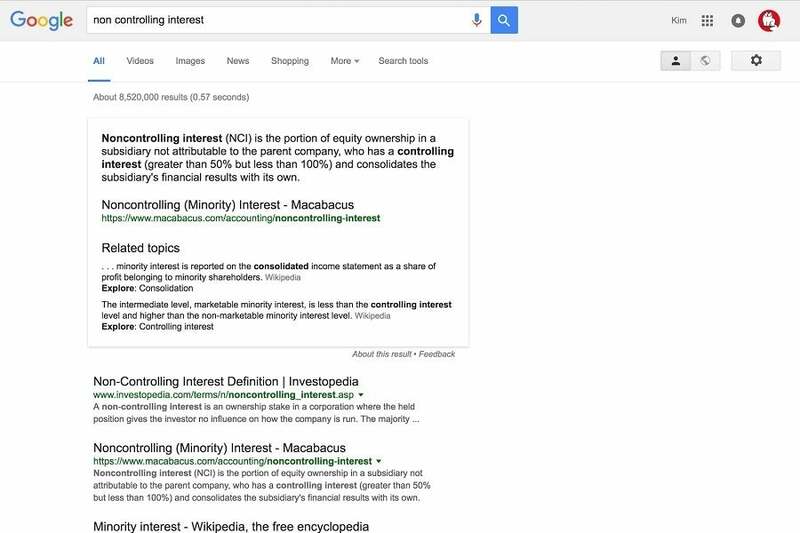 Google has been testing black search result links internationally since Friday or Saturday, according to TheSEMPost. Previously visited links appear in a lighter shade of gray, rather than the current purple. It’s unclear whether Google will roll out black links to all users, but keep in mind the search giant routinely tests visual tweaks among a small percentage of its users. In a famous example, Google once experimented with 41 shades of blue to determine which one provoked the most clicks. If Google doesn’t decide to make black links permanent, test subjects should have their links restored to blue and purple before long. In the meantime, some users report that logging out and back into their Google accounts, or resetting Chrome settings, may restore the old look. Why this matters: Worldwide, Google serves more than 1 trillion search results per year, so even something as simple as a color change can provoke a loud response. The switch from blue to black links would be striking, but Google will likely back off if it doesn’t produce an uptick in clicks.